This is our homemade, all organic Love Body Butter! 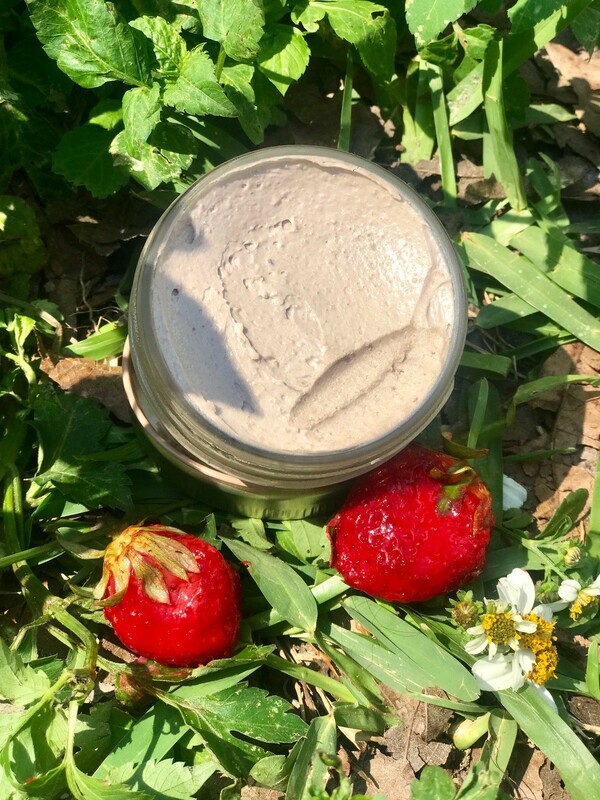 This body butter is made with organic shea butter, organic cocoa butter, organic coconut oil, organic almond oil, organic beeswax, organic arrow root powder, and infused with pure Colorado CBD oil & strawberry essential oils. All of our products are made and infused with crystals and moon bathed. We follow the Dr. Emoto philosophy of intention, and pour loving and healing intentions into all of our products. This makes our product the highest vibrational product on the market. The consciousness of all beings involved in creating any product will be absorbed by the product. We take great care to make sure only high consciousness and love are put into the creation and handling of all of our products. This amazing body butter not only intensly moisturizing and softening for the skin, which is the largest organ in our body, but can has so many healing benefits.